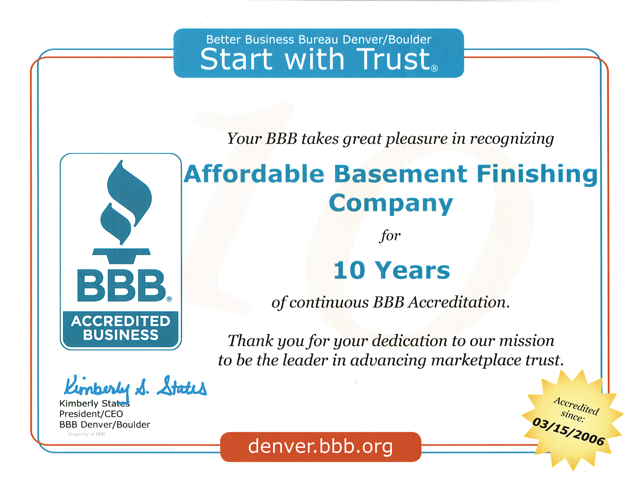 Awesome Basement Bedroom Ideas | Affordable Basement Finishing Co. 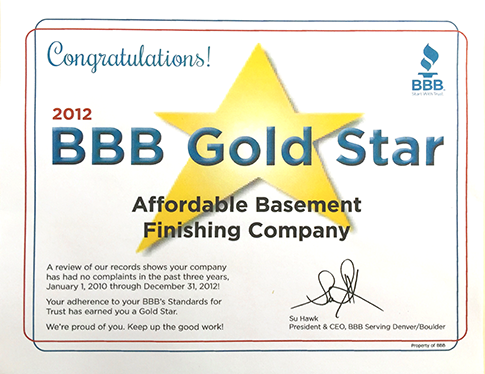 If you are thinking about finishing or remodeling your basement, then you clearly know that there are plenty of choices to be made. 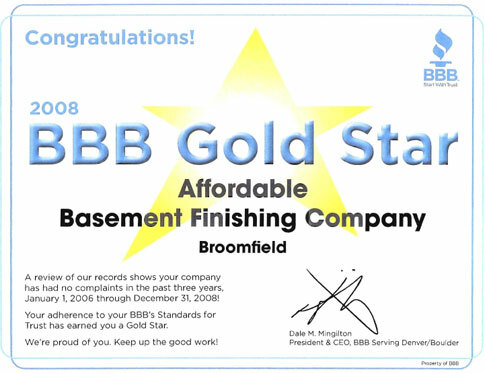 Basement bedrooms are a great choice for a number of reasons. 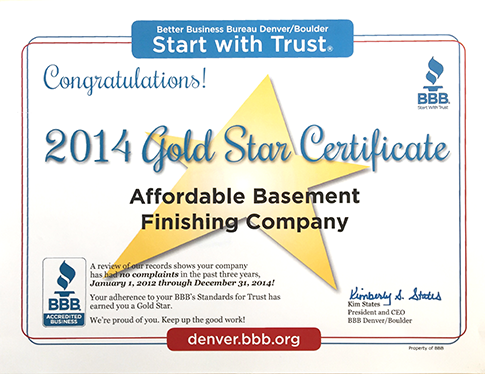 If you have a child on the way and are in need of another bedroom, your finished basement can be a lifesaver. 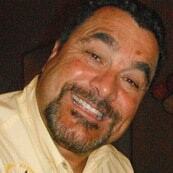 Perhaps you have in-laws coming to town or a nephew looking for a place to start a life in your city? 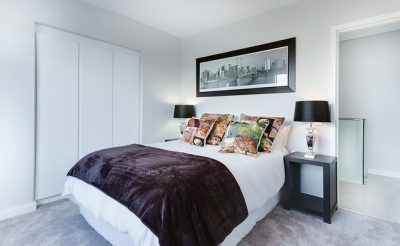 Whether for temporary or permanent guests, a basement bedroom can be the answer. 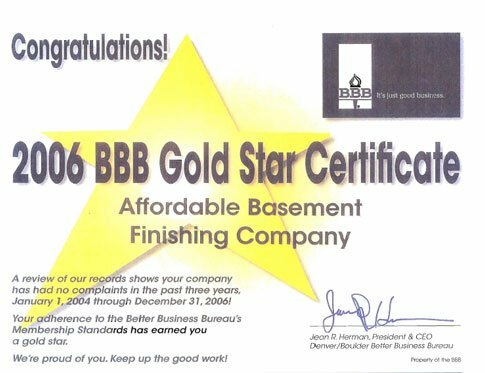 Even if you are simply finishing your basement in order to get a better selling price on your home, adding a bedroom in the basement will increase your home’s value significantly more than other basement finishing options. Before you begin rushing off to design your basement bedroom, there are a couple things you need to consider first. If you are planning on doing some of the work yourself, make sure that you do not need to pull any permits for construction and that there are no city regulations for adding a bedroom to your basement. 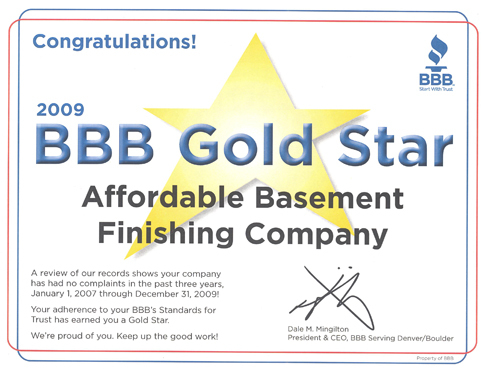 This is less of an issue for basement finishing companies or contractors in Denver given that they likely pull permits often and should know the local regulations already. Also, there might be some qualifications to including a basement bedroom in a public listing. In many places, a basement bedroom must have an egress window to be considered a bedroom. Otherwise, you would not be able to include that as a bedroom in a listing. 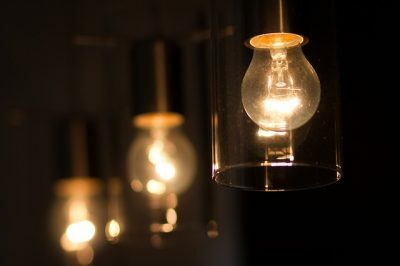 A necessary component to any finished basement room (apart from a home theater) is copious light sources. Being able to fill your basement bedroom with light will certainly help make it feel more inviting. The stigma with basements is that they are clammy, dank spaces. With great lighting, you can take that stigma away immediately. Windows are helpful, but including multiple lighting sources with high voltage will make for a more comfy basement bedroom. Using white and cream tones is a great way to fight that dark basement feeling. Because white and cream colors reflect light better than any other, using white to paint your walls or on the furniture will mean more lighting with fewer sources. Cream is also a great option because it carries a warmth with it that tends to soothe the mood. Using the space creatively is important for any basement finishing project. While it might seem like the obvious choice to put in drywall to separate the bedroom from the rest of the basement for privacy, also consider keeping the space open including the bedroom. Having your basement open can often times give it a home-ier feel as it will seem less cramped. If you do want some separation, folding walls or screens can accomplish that while still being able to be pulled back. Storage is also a necessary component of a basement bedroom. Using wall-space creatively to include storage is a great idea for getting more out of the bedroom. Using bricks in your basement might seem like an odd idea. However, when used in conjunction with normal drywall, bricks can give a New York loft feel. Consider choosing a wall that you will cover with half-bricks for the look next to a white or black drywall for a good way to break up your basement flow. 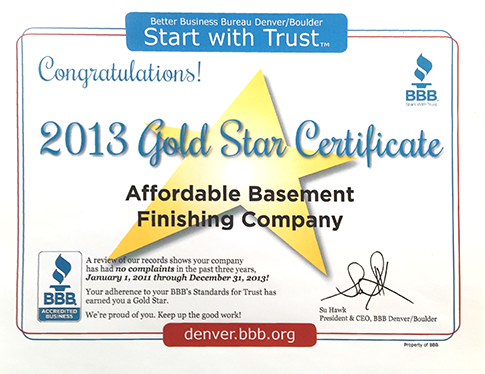 Now that you have some ideas about designing your basement, its time to look at what it will take to complete. 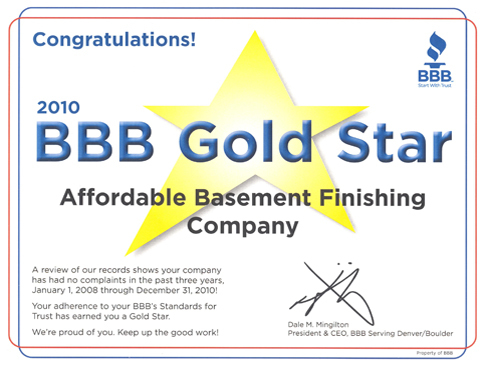 While it may seem like a good and economical idea to do everything yourself, there are a great deal of complications with finishing basements correctly. You want to make sure everything is done with proper electricity options and in a way to keep humidity out so the updating can last. 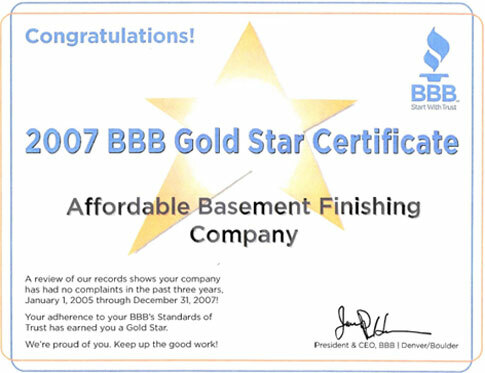 Consider consulting with a trained professional to ensure that you make a beautiful basement bedroom that lasts forever.